If you are looking to work in a TOP British International School in Dubai, look no further. 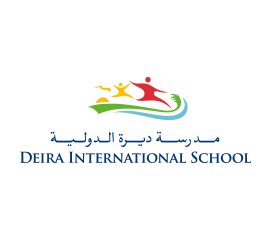 Diera International School has grown from strength-to-strength and strives for Great Success under the Excellent Leadership Team it has. Delivering the British National Curriculum of England and Wales as well as the International Baccalaureate, Deira International off First Class education to a real international pool of students.